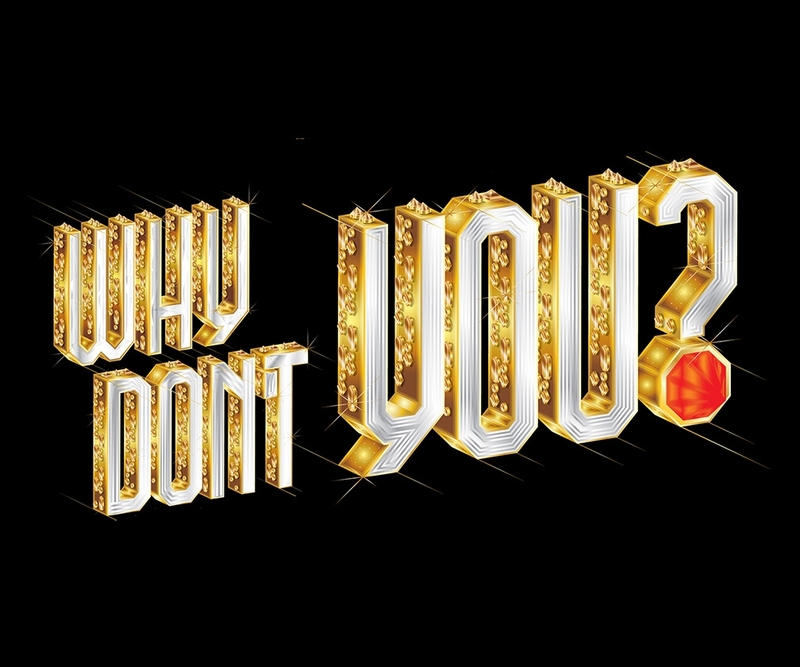 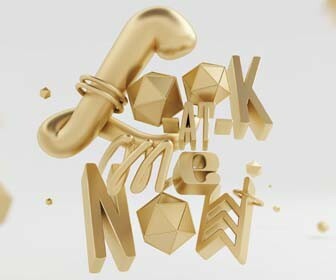 Bling up your typography by adding a golden sheen and sparkling gems. 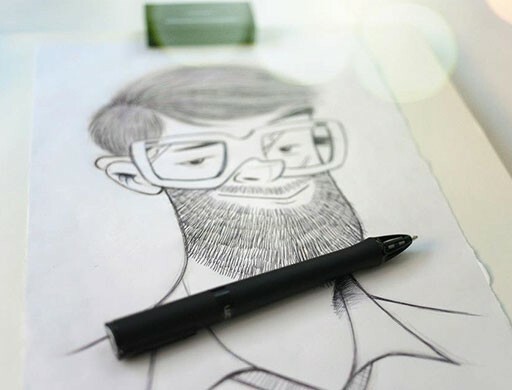 Karol Gadzala shows you how. 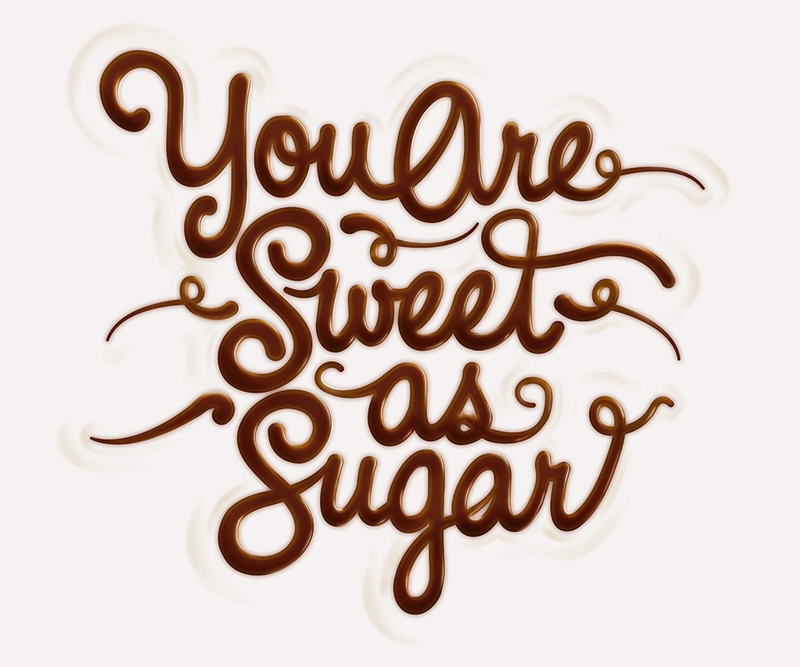 Radim Malinic shows you how to create the a fun phrase spelled out in melted chocolate. 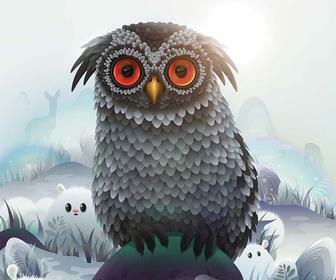 Learn tips from designers Radek and Alex on how they created this dynamic web banner for Wacom. 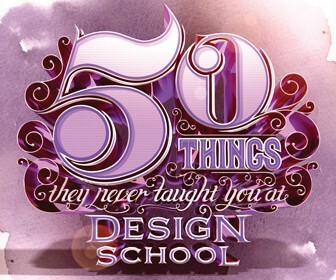 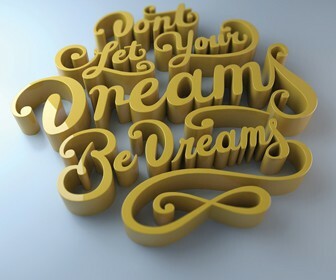 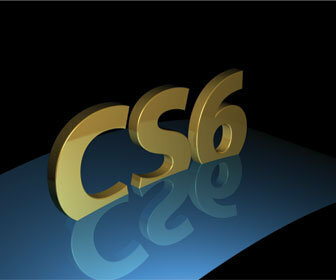 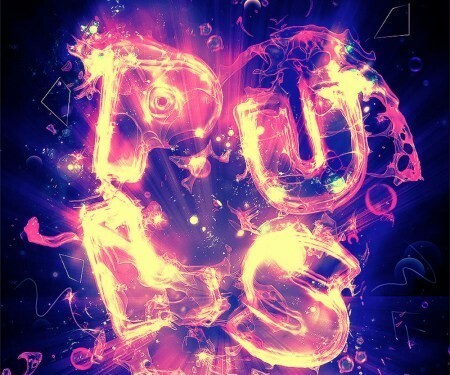 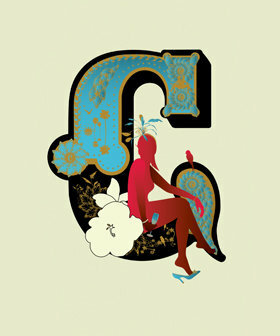 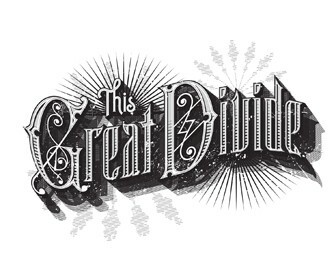 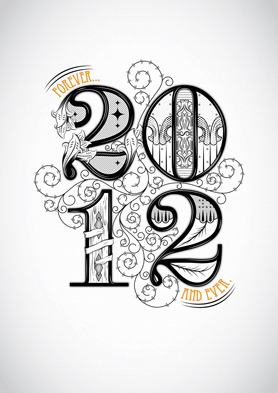 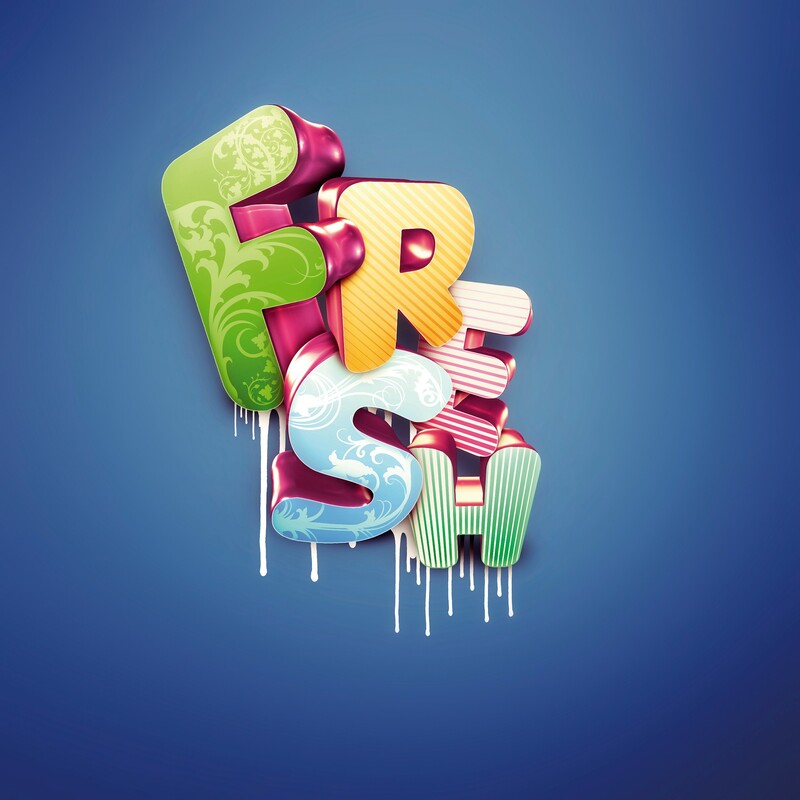 Craig Minchington looks at how to design elegant 3D type using the new tools in Photoshop CS6. 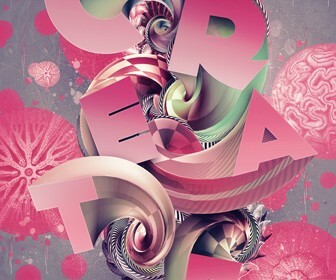 Photoshop is an astounding post-production tool – and here Nik Ainley of Shiny Binary shows you how to add the wow factor to 3D text using Photoshop’s art tools. 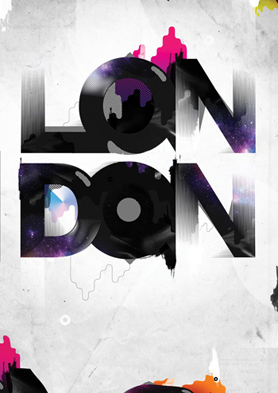 London is hip again, and in this tutorial Holland-based designer Bram Vanhaeren shows you how he created a new piece that draws on all that’s great about the city – taking inspiration from the Olympics, underground club scenes and the city vista from up high. 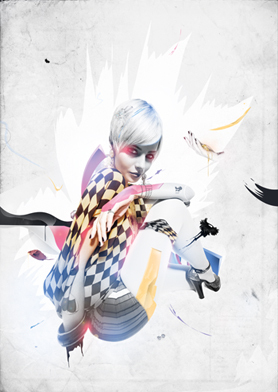 In this tutorial, up-and-coming creative Bram Vanhaeren shows how you can transform fashion photography into edgy, enigmatic illustrations in just a few steps. 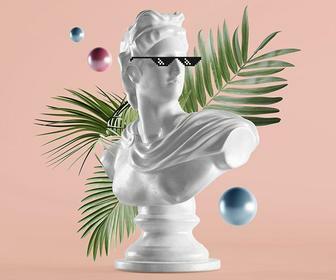 Cut-&-paste creativity has always had a bad press – but digital artist Mike Harrison shows that it can be used to generate inspirational surreal images. 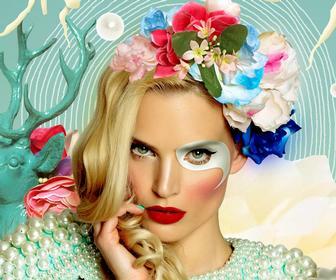 The retro aesthetic of the 1950s and 1960s is currently back in vogue and it’s set to be a great trend for 2010. 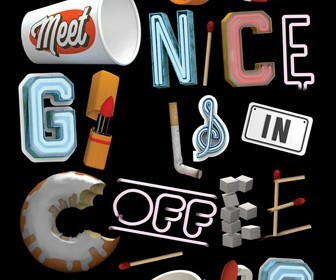 It’s not hard to see why retro design is so enduringly popular: the bold, blocky colours, simple imagery and vivid typography make this a striking era of design. 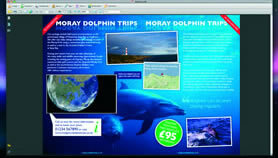 Embed videos, buttons and rollover effects to create dynamic, interactive PDF files that will entice your readers. 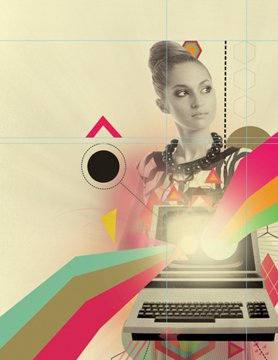 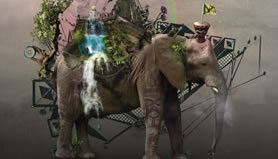 Founded in 1997 Digital Arts is part of IDG, the world's leading technology media, events and research company.